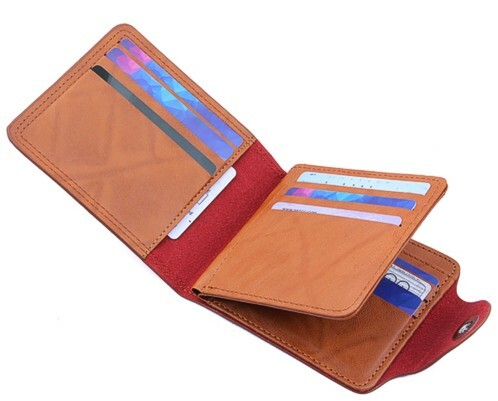 The Wolf Carmel Bifold Wallet is finely fashioned from bicast leather. 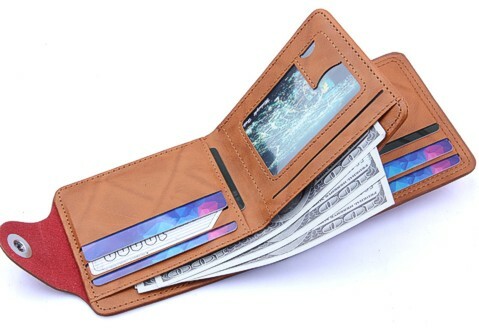 A handsome Wolf head is etched into the front of the wallet and has blackened highlights. It has 9 slots for credit cards and 1 for a pictured id. The lining for the billfold is polyester and includes a zippered compartment. The wallet has a snap closure. Makes a nice Wolf gift and stocking stuffer.